User: China Railway Eryuan Engineering Group Co., Ltd. The Dali to Ruili railway is a single-track passenger and freight railway being constructed at a total cost of CNY 25.7 billion in the Yunnan province of Southwest China. The China Railway Eryuan Engineering Group Co., Ltd., established as a subsidiary to China Railway Group Limited in 1952, is responsible for design and 3D modeling of the 330-kilometer project. Using Bentley’s BIM technology, the design team greatly improved design efficiency and shortened the design time by 1,000 hours. 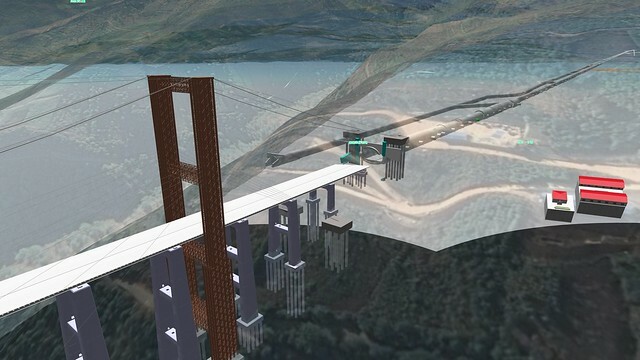 Moreover, using this technology provided the foundation for future 3D design and digitalization of the Chinese railway. 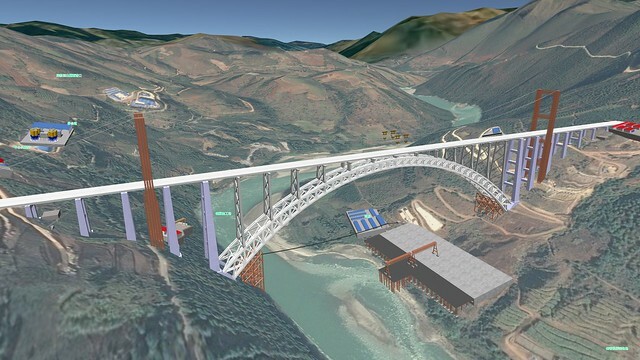 Responsible for the implementation of BIM advancements on the project, China Railway Eryuan Engineering Group Co., Ltd. used Bentley’s comprehensive modeling and common data environments to manage all the information required by Chinese Railway standards and deliver effective and efficient collaboration for all the disciplines and users involved. China Railway Eryuan Engineering Group Co., Ltd.